- Advanced dome lens design 5000 Lumens Underwater Photo and Video light. - Soft 100 degree wide-angle beam evenly illuminates the subject with no hot spots, no hard edge. 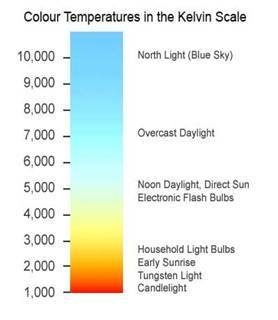 - Color Temperature : 5000K almost the best for photography. - No flickering, Truly linear circuit design. - One button control for easy operation, 4 selectable output levels. international air transport Li-ion battery policies when you are in traveling. 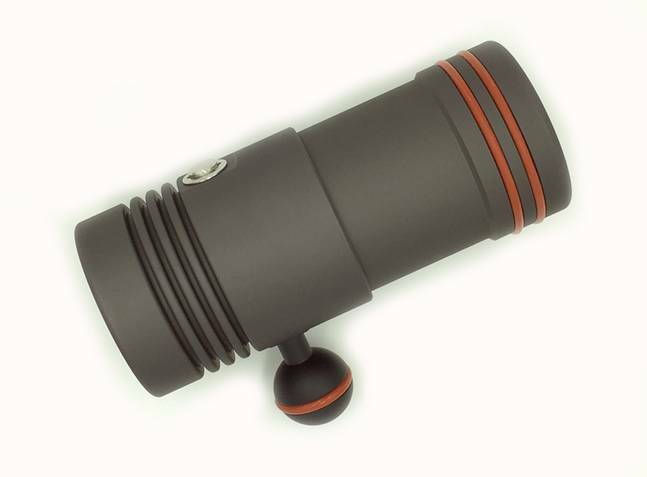 - Standard ball , Loc-Line mount for wide compatibility with various attachment arms. 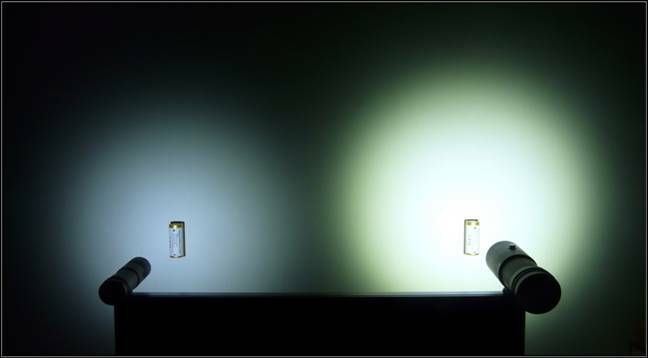 When LED light came out to the market, they are all manufactured at 6000K color temperature. 6000K LED bulbs are cheaper and easy to produce. However, 6000K not a good choice for photography. Laluz L5000 Underwater Photo and Video light. can provide 5000 Lumens and 5000K color temperature. Very good efficiency. Cold, blue light with good penetration properties and with respectable red colour reproduction, Coral, sponges or fish reflect an average red. The best choice for divers for underwater photography.